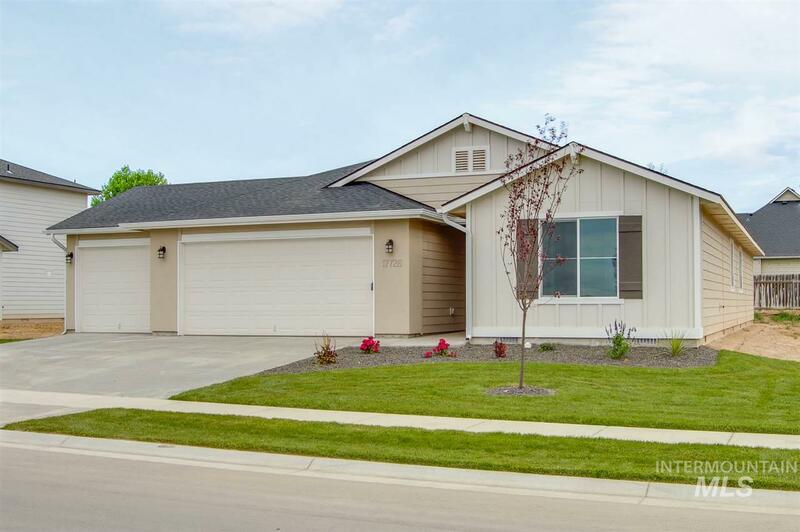 All Fall Creek homes currently listed for sale in Nampa as of 04/21/2019 are shown below. You can change the search criteria at any time by pressing the 'Change Search' button below. "Luxurious single-level home w/numerous upgrades. Endless entertaining space w/the custom chef's kitchen & Jenn-Air appliances, 6-burner gas stove, gorgeous granite counters overlooking great room & fireplace. Formal dining AND generous-sized eating provides plenty of room for large or intimate gatherings. FOUR bedrooms with their own en-suite & walk-in closet. Plantation shutters. Covered patio w/NE facing backyard. 4 car garage w/epoxy floors. Vivint home system. Stamped concrete walkway. 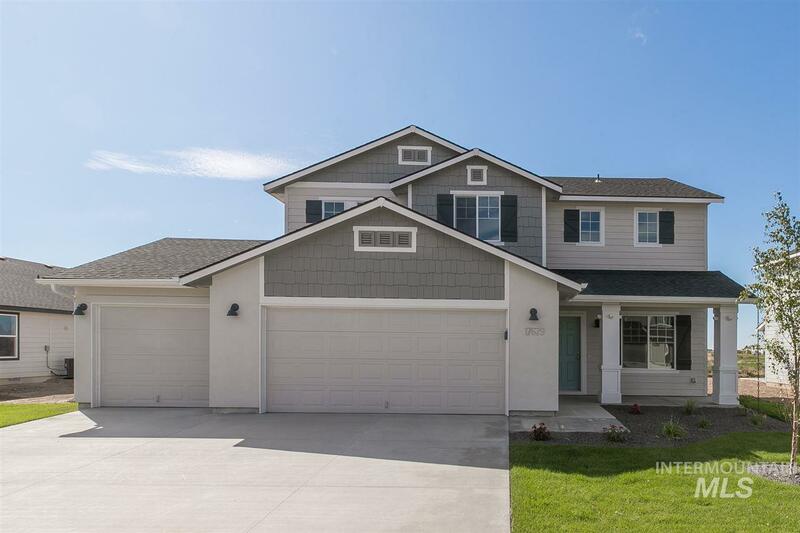 The l"
"The Emerson by Coleman Homes, a single story home with a 4 car garage and split master bedroom has a unique layout featuring many oversized rooms. The lavish master bath has two large closets as well as separate vanities, a soaking tub, and shower. The Fall Creek community located in South Meridian with fast access in all four directions. Amenities include community pool, parks, playground, tree lined walking paths, and beautiful landscaping. 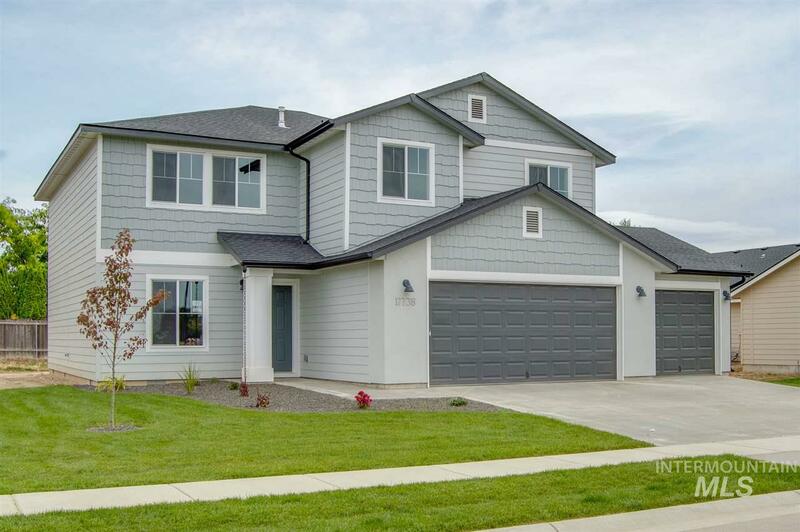 This home is currently under construction and photos "
"The Kirkham by Coleman Homes, a luxurious two-story home featuring a first-floor master suite, den, and formal dining room. The sleek kitchen has a large island and breakfast bar open to the spacious great room and nook. Upstairs offers a loft, 4 bedrooms, 2 full bathrooms, and walk-in closets in 3 of the bedrooms. This home also has a 3-car garage and a covered patio. The Fall Creek community located in South Meridian with fast access in all four directions. 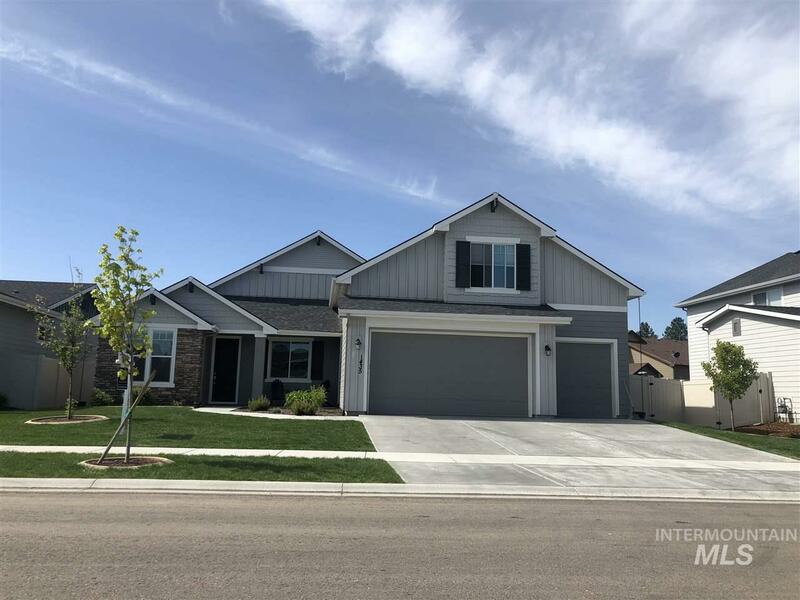 Come check out the community ameniti"
"Welcome to this stunning home in Fall Creek in SW Meridian, that offers a generous split bedroom floor plan with plenty of must have upgrades. Office, 4th car garage, water softener system and more! Expansive master bath with granite countertops, dual vanities, upgraded walk in shower, and master bedroom with his and her closets. Entertainers will love the kitchen with double ovens, island and formal dining. 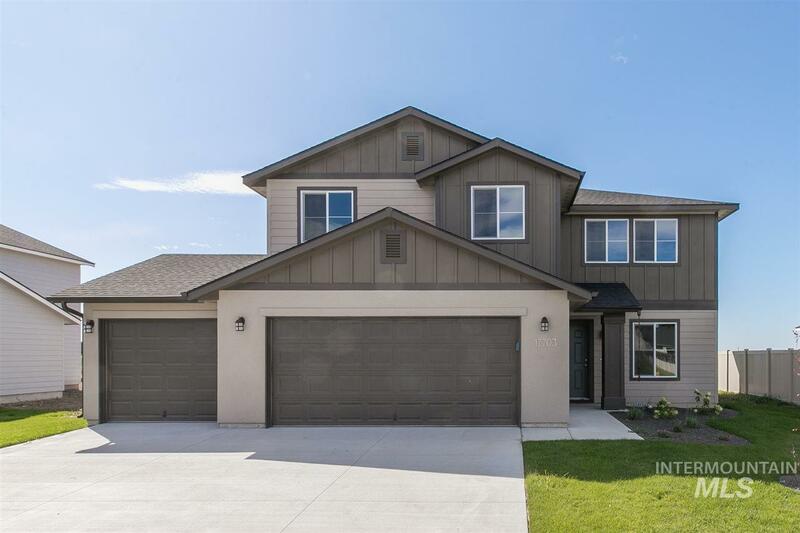 Enjoy the luxury of this new community and custom home without waiting for a new home to"
"The Emerson by Coleman Homes, this new ever occupied single story home with a 4 car garage and split master bedroom has a unique layout featuring many oversized rooms. Including the laundry, dining, great room, kitchen, laundry, storage, mud room and bedrooms. The lavish master bath has his-and-hers walk-in closets as well as separate vanities and a 5' shower." 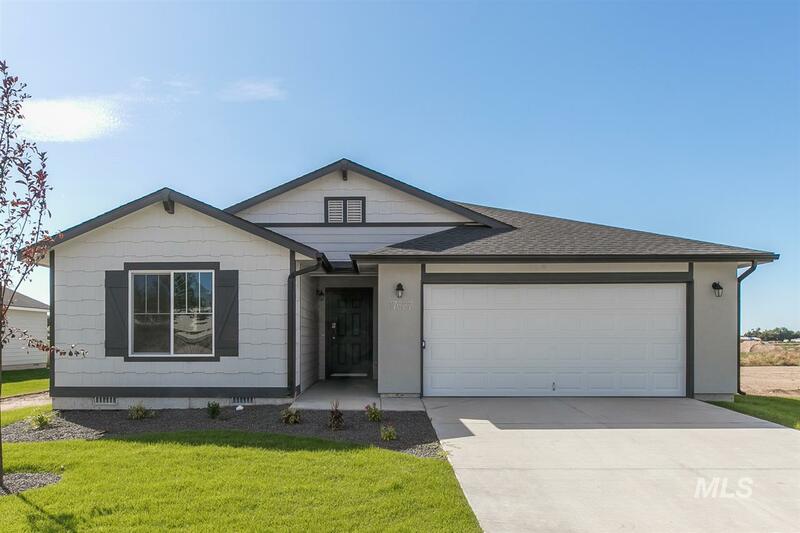 "The Andrew by Coleman Homes, a brand new home with many upgraded features including a sleek gourmet kitchen with a wraparound countertop, gas cook-top, wall oven, and a sink facing the backyard. The entry opens to the dining area followed by the great room with a cozy stone fireplace. The master has a full tile walk-in shower and soaking tub. Upstairs find the bonus room with full bath and closet. 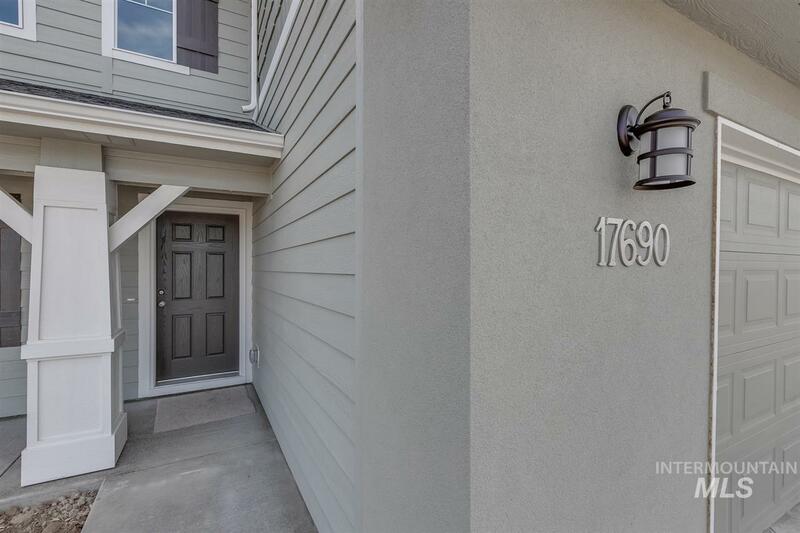 The Fall Creek community located in South Meridian with fast access in all four directions." "One owner. Immaculate well loved home in a great neighborhood close to everything. Formal Dining or living at the entry along with a den that is perfect for a home office, library, or just a cozy get- a way space. Great layout that is both open and private at the same time. Large covered back patio, Garden beds and so much more." "The Sutton by Coleman Homes, a spacious floorplan that offers a split bedroom plan for privacy, and a beautiful, open kitchen/living area with convenient storage. The master suite features a full tiled shower, soaking tub, dual vanities, and a huge closet. The Fall Creek community located in South Meridian with fast access in all four directions. Amenities include community pool, parks, playground, tree lined walking paths, and beautiful landscaping. Home is currently under construction, photos "
"The Andrew by Coleman Homes, a single story home featuring a chef's dream kitchen and super master suite. The gourmet kitchen features a gas SS cooktop, wall oven, and lots of counter space. The super master offers a spacious bathroom with a full tile walk-in shower and two huge closets. The Fall Creek community located in South Meridian with fast access in all four directions. Amenities include community pool, parks, and a playground. This home is currently under construction and photos are sim"
"The Jamison by Coleman Homes, a single story home with a 4 car garage and split master bedroom has a unique layout to fit your needs. The lavish master bath has a large closet as well as separate vanities, a soaking tub, and tiled walk-in shower. The Fall Creek community located in South Meridian with fast access in all four directions. Amenities include community pool, parks, playground, tree lined walking paths, and beautiful landscaping. 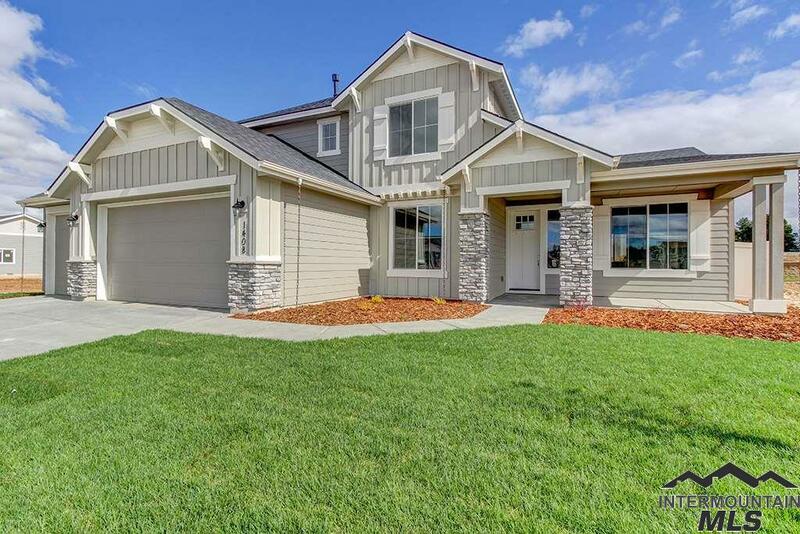 This home is currently under construction and photos ar"
"The Rutherford 2538 surrounds you with an abundance of windows and offers a room for every need. Any chef or entertainer will appreciate the kitchen opening directly into the oversized great room. Upstairs you are greeted by a roomy loft, as well as an inviting master suite. Garage door opener not included. RCE-923." "Welcome to the Lennox 2332, a brand new floor plan! Inside this two story plan, you will find four bedrooms plus a loft, plus laundry conveniently upstairs. Seperate living spaces downstairs provide privacy while still being together. Finish in the kitchen with a HUGE island and pantry! Large master provides stand-up shower and dual vanities. Third bay garage perfect for all the toys! Garage door opener not included. RCE-923." "Upgrade your lifestyle in the Lennox 2332! Inside you will find four bedrooms plus a loft upstairs, your families perfect homestead. Downstairs, you have all the space you need with the open living room, dining, and kitchen, not to mention a spacious flex room just ready for your library or office. Master bedroom features walk-in shower with dual vanities and walk-in closet. Garage door opener not included. RCE-923." "The Columbia 2530 floor plan makes the most of every inch of available space. The main level boasts separate living and family room with a huge kitchen and center island. A large den is also located on main level. The upstairs loft is great for a computer or play area. Step in to your larger than life master bedroom and attached bathroom and closet. Oversized secondary bedrooms are perfect for the kids to grow into! 3 car garage! Garage door opener not included. RCE-923." 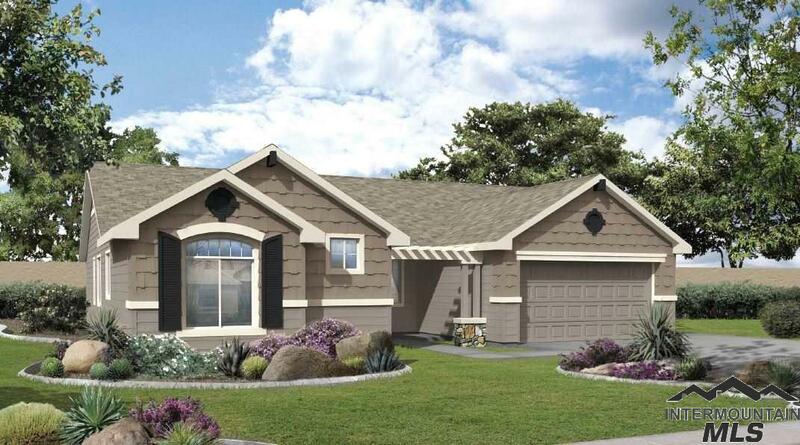 "The Harrison 2025 is the perfect spacious single living home you've been waiting for. A wide open living room that flows into your dining room and a view from the kitchen makes entertaining top notch. 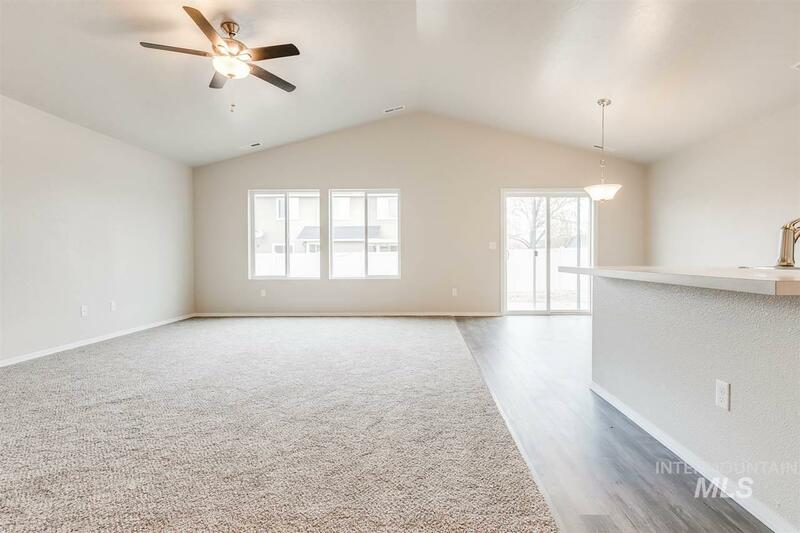 Vaulted ceiling in great room, stand up shower in master bathroom, separated den space and third bay garage round off the features of your new home! Garage door opener not included. RCE-923"
"Better than New! 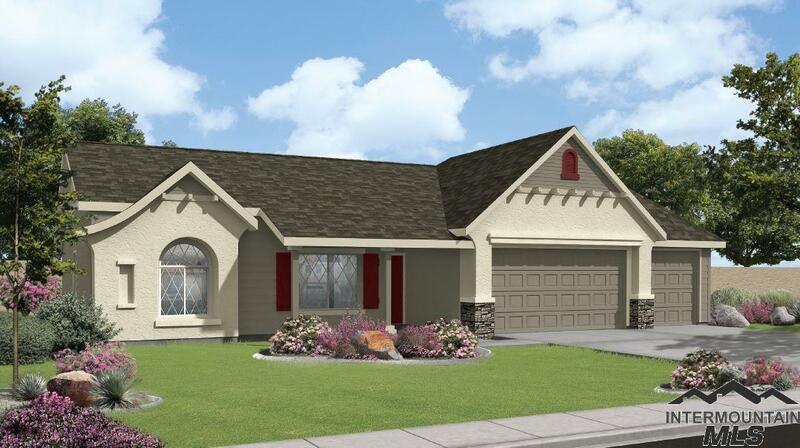 2710 Sundance floorplan offers all the space you may need. Home features a spacious master bedroom flowing into the master bath with dual vanity and a separate walk-in closet. The upper level offers three additional large bedrooms with a welcoming loft area. 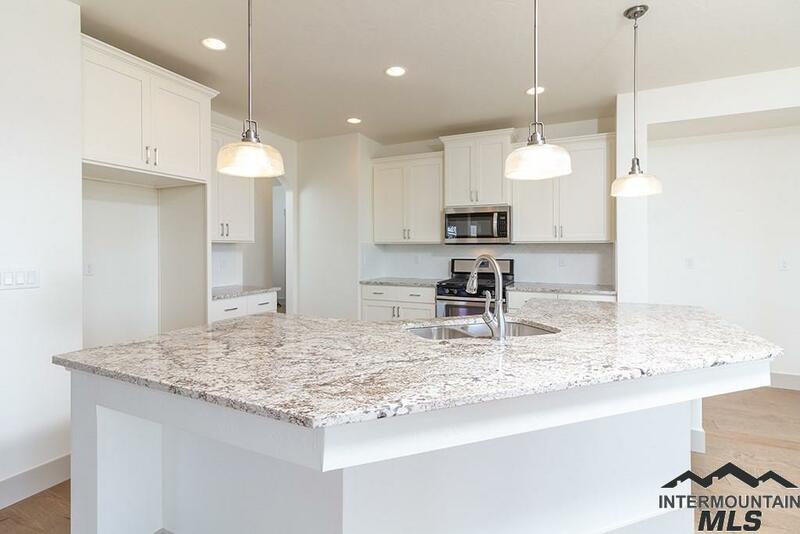 This large beautiful kitchen will not disappoint you with its upgraded cabinets, tech desk area, and 5th bedrooms around the corner. Home is fully fenced with auto sprinkler in front and back. This beauty will not last long"
"The award winning Monterey 2100! Single level living perfection is achieved with the escape-worthy master suite with seperate soaker tub and shower. Large kitchen with granite countertops and cast iron sink set the tone for your next gathering. Grand craftsman fireplace accentuate the large living room. Third bay garage perfect for all your toys. Enjoy privacy with common space next to home with two sides of fencing already installed! Wind down on your covered patio! Garage door opener not inclu"
"The Tatom 2054 is a great sized home for those seeking a little room to move. 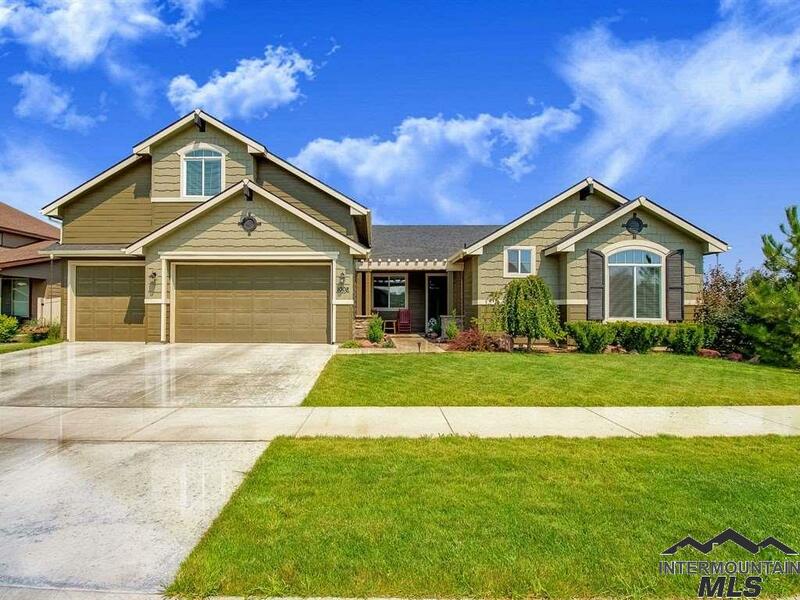 This home features a large kitchen with large island, pantry and half bath! The kitchen opens into the dining room and family room. Formal living room makes great office or play room. 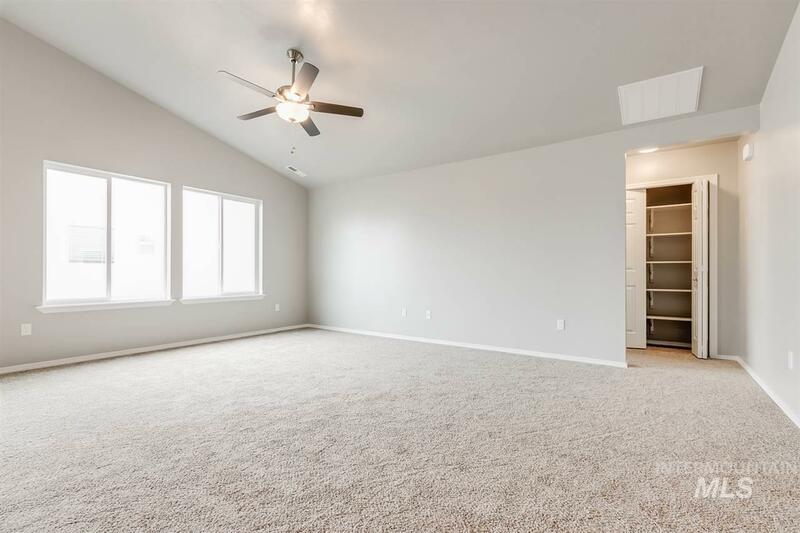 Upstairs, you'll find a utility room, master suite with a large walk-in closet, bathroom and the kid's rooms! Oversized lot with three car garage gives you room to move! Garage door opener not included. RCE-923"
"The Harrison 2025 is the perfect spacious single living home you've been waiting for. A wide open living room that flows into your dining room and a view from the kitchen makes entertaining top notch. Large bedrooms and convenient flex/bonus space gives everyone the space they need. Oversized lot with plenty of room to make an incredible backyard! Garage door opener not included. RCE-923." 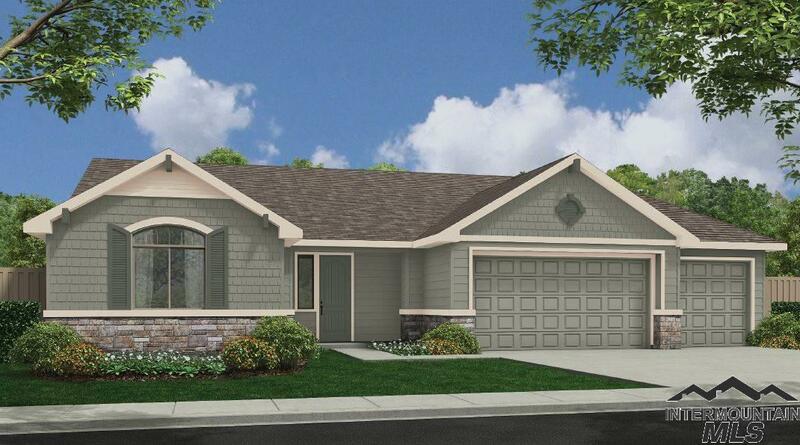 "The Bennett 1694, a single level dream home just waiting for you! Your master suite awaits with a walk in closet, while your two additional bedrooms and flex room are just around the corner. Master bath has stand up shower and dual vanities. Great room is right sized with vaulted ceiling! Enjoy all the Bennett has to offer on a large, oversized corner lot! Garage door opener not included. RCE-923." 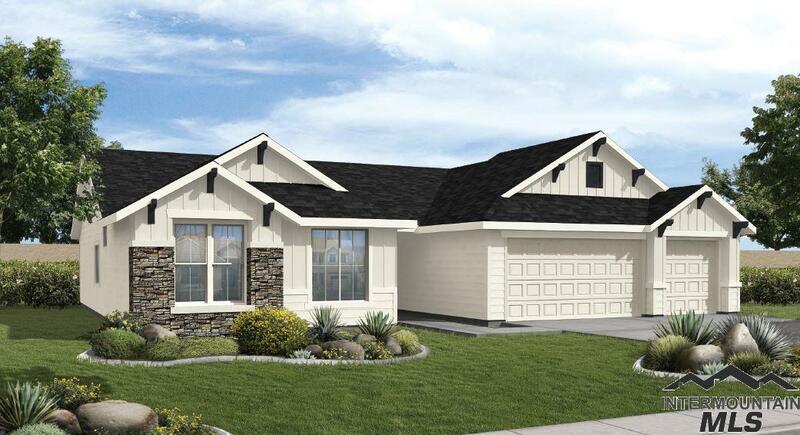 "Welcome home to the Bennett 1694, a single level dream home just waiting for you! Your master suite awaits with a walk in closet, while your two additional bedrooms and flex room are just around the corner. Entertain with ease in the open and vaulted living room, dining, and kitchen. Master bedroom features walk-in bathroom with dual vanities and large closet. 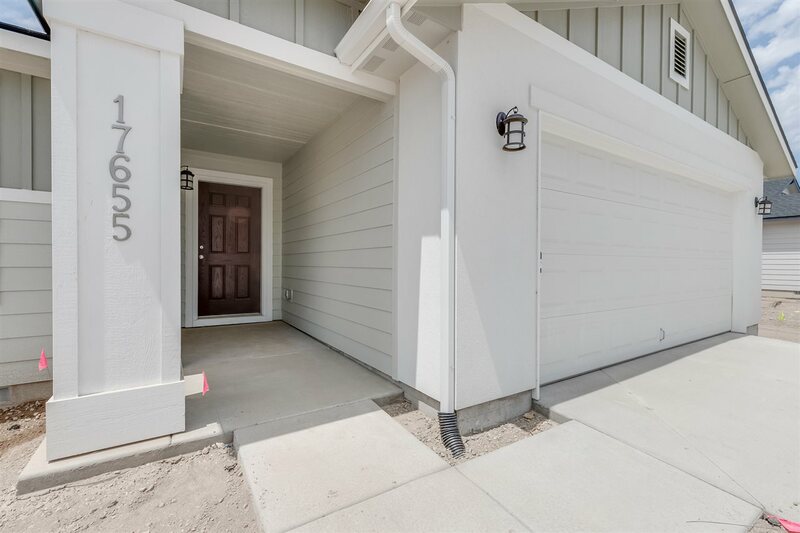 Enjoy the oversized corner lot and a nice backyard BBQ! Garage door opener not included. RCE-923." "The brand NEW Olivia 1522 is just the right size for you to call home. All your entertaining needs are quickly resolved with an open living room layout. Cook up a delicious meal all the while playing host to your friends and family with large kitchen island and pantry. Master suite includes dual vanity sinks and stand up shower. Enjoy mature rear trees from your back patio with partial fencing done. Garage door opener not included. RCE-923." "The Olivia 1522 - brand NEW! Enjoy the perfect sized split bedroom layout with master bedroom in the back of the home for privacy. Living, kitchen and dining area open up to a vaulted ceiling and large windows to let light in. Master bedroom with attached bathroom features dual vanities and walk-in shower. 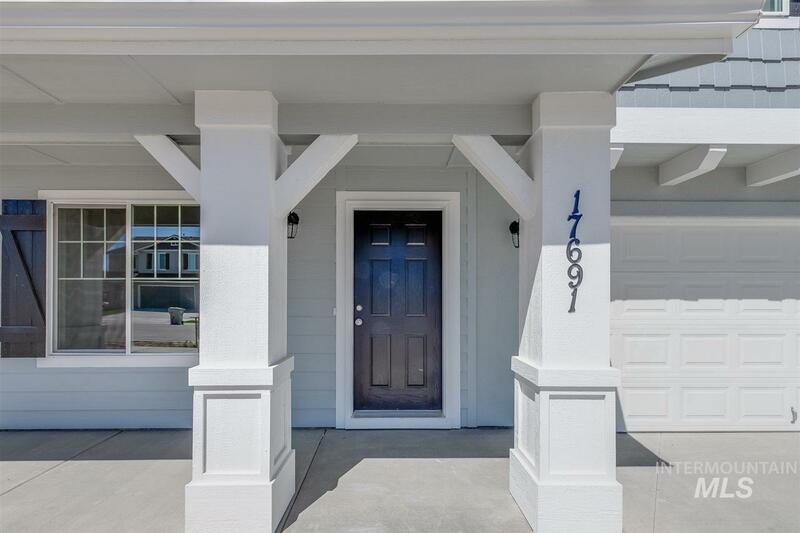 Enjoy all the Olivia has to offer on this large, corner lot! Garage door opener not included. RCE-923."